Your users want to see prices in their own currency. Increases trust and comfort when users see their own currency. It confirms that you support users from their country. The first currency in your list is always the currency of your store, then the others are additional currencies for your target economies that you choose. For example, if you show prices in USD but you also serve the UK, conversions will increase as trust increases when users see that you have specific options for their currency. If a user of your website is visiting your website for the first time, the Multicurrencyalizer will attempt to figure out which currency it should show them. It uses the browser country + language preferences to guess this. If you have the currency for that country configured, this will be the default currency for that user and they will immediately see prices in their own currency. If you do not have their currency configured, it will default to your store currency. If a user clicks the currency widget, this choice will be remembered in the browsers local storage. It does not use a cookie, and it is GDPR compliant. When a user returns to your site, it will remember their previous currency choice, provided local storage has not been cleared and provided they are using the same device+browser. All currencies are available, and we use the open exchange rates to update exchange rates every day. 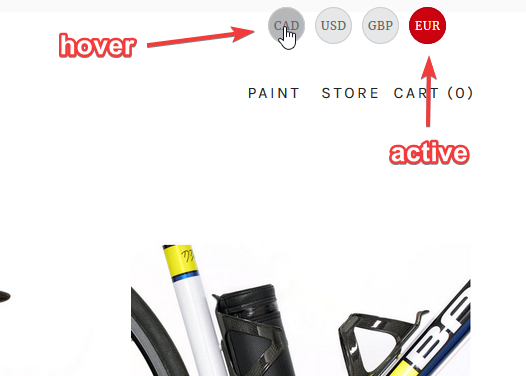 If the user changes this option, it will also update your currency selector at the top right hand of your page. Similarly, if your users change the currency in the widget, all of these inline currency selectors will also update. Customisation is simple – choose your default currency and your additional currency options you’d like to display, then copy/paste the code to your website builder. Once you have made your purchase, you will receive a download file include a readme.txt file. Inside that file is a customisation guide to configuring your currencies – so make the changes inside that readme file and then copy/paste the edited file to your website builder. Full info for the various options is included in the readme file once you have made your purchase. With CSS, it’s possible to change the style of the currency widget or the inline currency selectors however you wish. The default styling is very attractive, but if you’d like to alter it, we have guidance below. In order to make these changes, you should know how to add custom CSS to your website builder. In Squarespace, for example, click Design then click Custom CSS. In the image above, you can see that when the user hovers over CAD, the button changes background colour to dark grey. Similarly, you can see the active currency has a background colour of red. You can also see the default widget colour of light grey. These are all configurable. Note: For colours, CSS uses hex codes, e.g. #eeffee. If you don’t know how to grab these from your favourite paint program, you can google ‘html hex colour picker’ and you’ll find dozens of tools online to help you get the hex codes for all the colours in the world. Change the top or right values according to how many pixels from the top and the right you would like your currency widget to be. 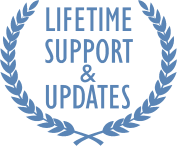 With all of our products we offer lifetime support & updates. We want you to be talking to us, and charging a yearly fee makes that less likely. We’re against profiteering too, and the fact is that once you have this set up there’s practically zero extra cost for us every year, so there’s no need for us to charge a yearly fee. The price you see is the only price you’ll ever pay. We don’t offer a free-trial. 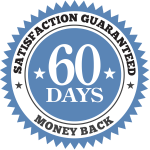 Instead we offer a 60-day money-back guarantee. All we ask is that you give us 7 days to try and solve your issue. If we cannot, or you are still unhappy, we will issue your full refund. The Multicurrencyalizer uses a ‘floating’ currency selector for simplicity. If needed, it’s possible to add this directly into your menu. Get in touch if you need this. If you find currencies are not being translated or are being translated incorrectly, please check the order of your currencies in your configuration. You *must* enter your store currency first in the list. After that, it doesn’t matter the order. You *must* use the correct currency codes from this openexchange rates currency list. Please follow the instructions in the file you receive to configure your currencies. 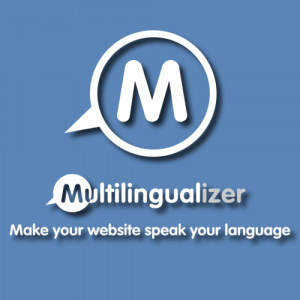 For the Multicurrencyalizer to work, your site must have jQuery – if you are uncertain if you already have jQuery, visit a page on your site, press CTRL+U or CMD+U to view source, then search for jquery. After the above code, paste your customised Multicurrencyalizer script. It’s recommended to customise your Multicurrencyalizer directly inside your web builder since many text editors will turn straight single-quotes into ‘smart quotes’. Will it work with my currency? Yes, you can have any of the 200 plus worldwide and digital currencies listed here. Will it change the price at checkout? No. We cannot run code on your checkout pages, BUT when it comes time for your users to pay, Stripe and PayPal will both convert your store currency back into your users currency on their behalf. Can the currency be set-up automatically based on country? Yes. The Multicurrencyalizer version 2.1 onwards has automatic country+currency detection, so if your users have never visited, and you have their currency configured, it will default to that currency. How do I upgrade from a previous version? We do not do automatic upgrades for the Multicurrencyalizer. Instead, if you wish to upgrade to take advantage of new features simply log into your account here and redownload the new files that will be updated in your account. You will always be able to download the older versions too. Pick the latest version – the one with the highest version number. We provide the ability to download older versions, just in case there is something unique to that version that your developers have coded against. So – if you’re in doubt, pick the latest version. I have just installed on squarespace, however it will not display options for currency when a product variation is selected. Hi – it looks to me like this is working when the variations change, the price updates. Can you confirm? I purchased and installed it in my website. The currency switch is also displaying properly. But, when the variants for the products select, the price is not changing accordingly. Please check my site here: https://www.inksnoils.com/the-port-of-fruits. 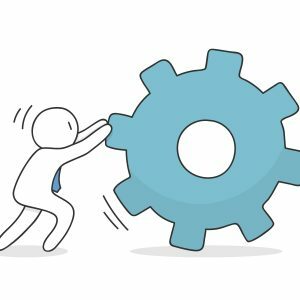 Can the country be set-up automatically based on country? The currency cannot be set based on country. Instead you can set your store currency (the first in the list) as well as other currencies the user can switch to. It will remember the currency they choose, if they change it from your default. does the script change the currency of the checkout? 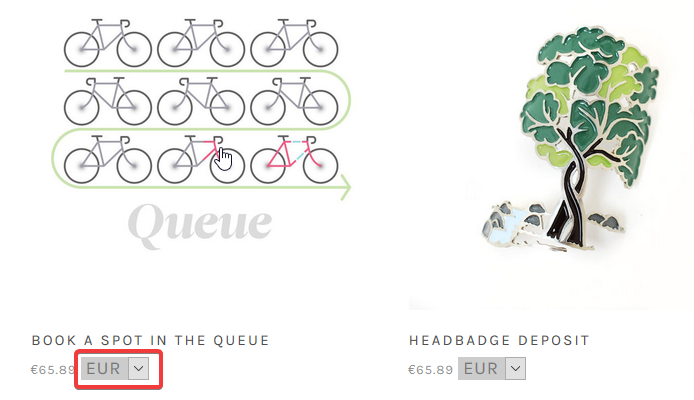 Lets say my store is default in USD – if the client changes to EUR and checks out – will he pay in EUR? The installation was simple and the guys did a great job fixing an issue we had encountered that was unique to our site and making sure the plugin was working correctly. I would love to see the conversion translate over into the basket so our non-native currency users would see the total/discounts in their selected currency. We’ve got the plugin on one of our sites and will be rolling it out to others as it’s sure to help our conversion rates to all our worldwide customers. If you’d like to see it in action at our site – check it out: http://www.vitamasques.com (currently only using it for the inline currency selector). If it had the basket conversion I’d give this 5 stars in an instant. 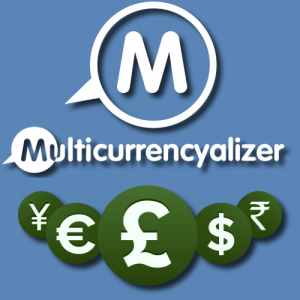 Multicurrencyalizer is a great too for showing consumers the purchase price of an object in their own local currency. Because Squarespace will only process payments in one currency, this will not allow for actual purchase in any currency, but allows potential buyers to see what the cost will be in advance, and will increase the likelihood of a conversion. Installation is VERY easy, and customer support has been super. Very helpful! The multicurrencyalizer is a great tool to expand to new markets and promote sales. Installation was super easy and the directions were clear. Support is just amazing! best I’m seen so far with any other provider. during installation. Always replied quickly and found the perfect solution. HIGHLY RECOMMENDED!! !